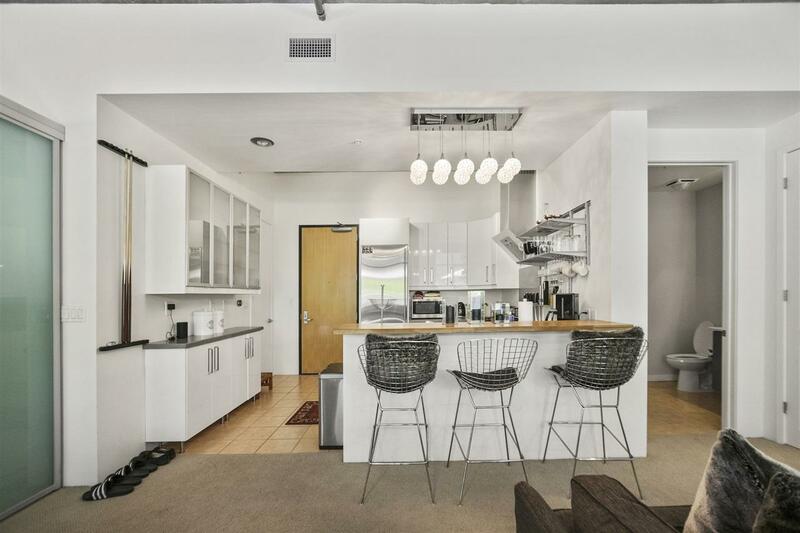 The ultimate urban lifestyle awaits you from this chic contemporary condo. 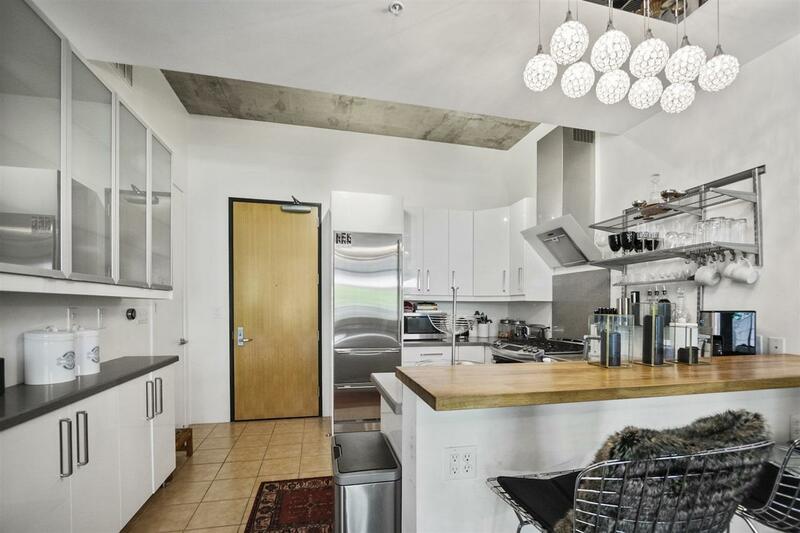 Highly sought-after layout with capability to turn into a two-bedroom unit. One of the largest patios available in the building. 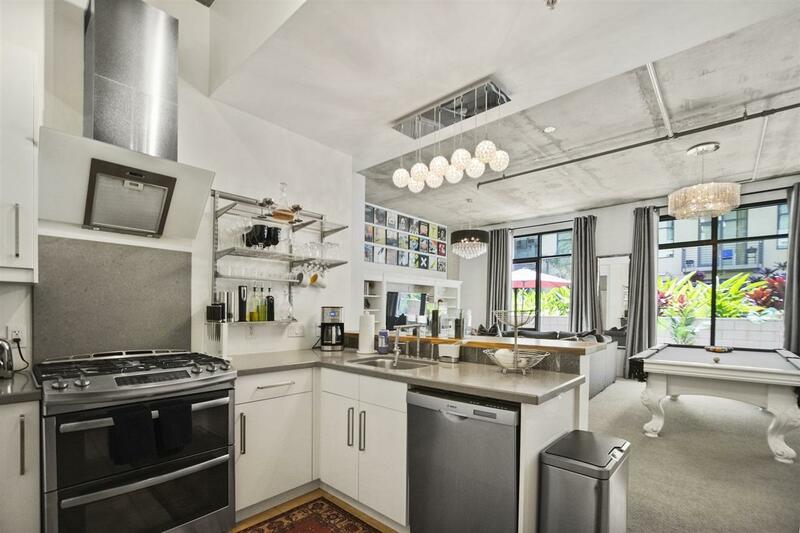 Completely remodeled modern kitchen with Sub-Zero refrigerator. Modern bathroom cabinets and hardware. All closets (master, laundry, entry) have been upgraded with the Elfa Shelving System and condo has Nest system installed. 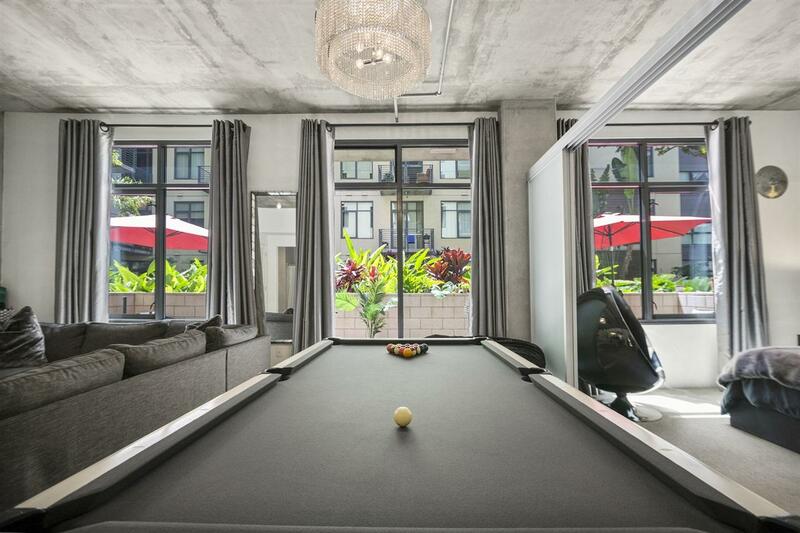 Community amenities include exercise facilities and a roof top deck with bbq's.